accreditation. 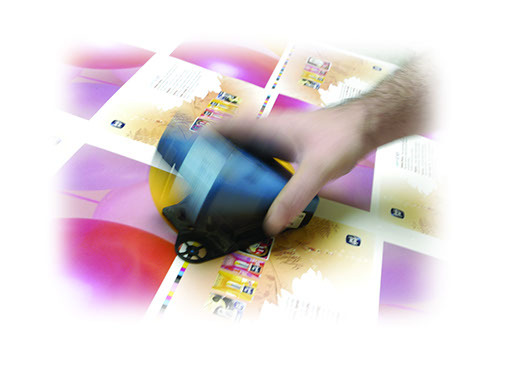 This ensures consistent and accurate colour matching from FOGRA certified digital proofs through to the final printed product. 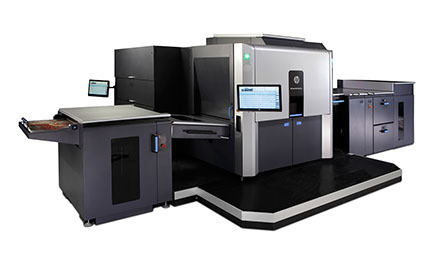 Given our access to a comprehensive range of printing presses we are in the optimal position for matching your printed literature with the most suitable printing press. From stationery items to high-end brochures/magazines, mixed-stock publications to casebound books, we are able to produce your printed job to an extremely high standard, in the most cost-effective way! Digital proofs and printed sheets are regularly measured, ensuring every job is printed to the ISO 12647-2 Colour standard. The Pre-press studio is equipped with the very latest front-end Apple Mac and PC workstations, all with calibrated monitors and running up to date versions of industry standard page layout, pdf editing and graphic applications. Pre-press production begins with a pre-flight scan, this examines the supplied pdfs checking for potential production errors. Our highly skilled team of reprographic technicians identify and resolve most issues found within these files. We have the expertise to edit pdfs and generate industry standard print optimized pdfs from original source files. We will send you ripped pdf proofs as a standard for every job or set of corrections. We can also produce high resolution FOGRA certified digital proofs and made-up book proofs. If the picture has aged, we have the facilities and experience to retouch, airbrush and restore images to their original condition. We offer a trade repro service - creating print ready pdfs, image retouching, cut-outs, type-setting, text corrections, file conversions, online file uploading, FOGRA certified digital proofs and outputting printing plates. 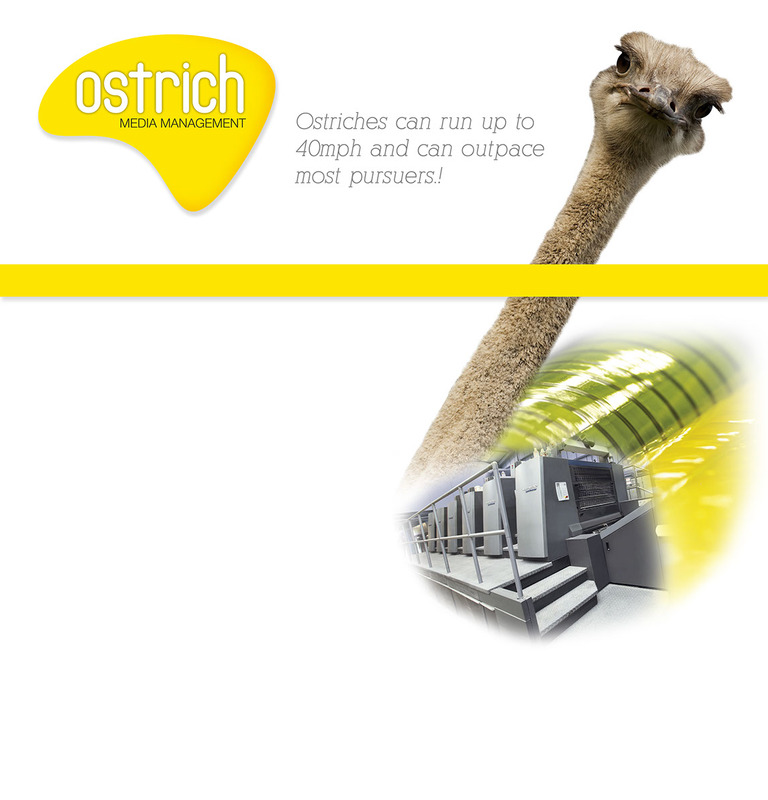 Ostrich Media insist that every Printing company selected as a supplier must adhere to the ISO12647 Colour standard. This colour management accreditation is only awarded to Printers with quality and consistency in mind. Quality control and environmental procedures are also vetted. All Printers must have achieved the IS0 9001, IS0 14001, FSC and PEFC accreditations before they can become an Ostrich Media supplier. 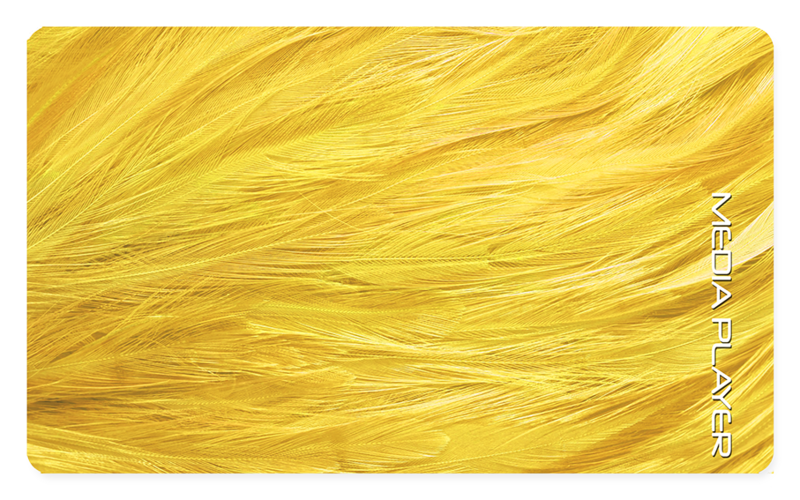 We are happy to supply colour conversion profiles and are always willing to advise you on the very best way to set up artwork prior to print.